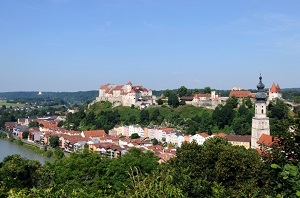 These championships were staged in the Town Hall of Burghausen, Germany from 12th to 19th July 2014. The first event was the Mixed competition which was followed by the main Pairs events. Poland claimed two Gold medals, Sweden and host Germany one each. After the championships players had the opportunity to join the EBL Junior Camp for three more days of bridge, combined with many other fun activities.